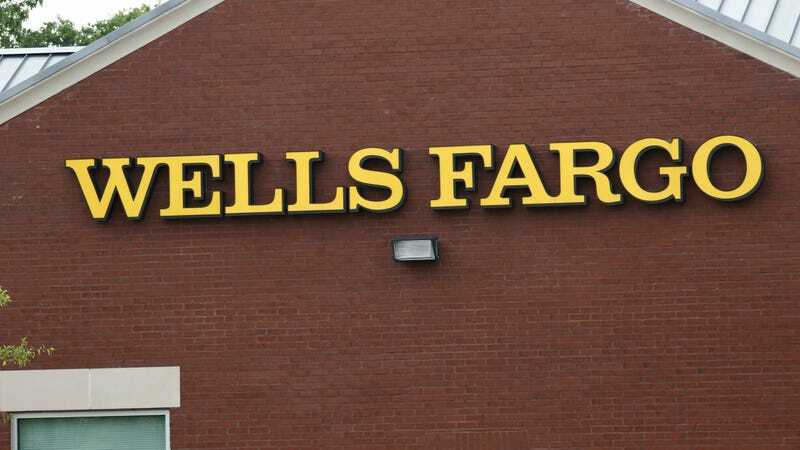 Wells Fargo is already facing a blitz of litigation and regulatory scrutiny after the bank announced it would reimburse $80 million to 570,000 people who may have been unfairly charged high auto collateral protection insurance. Now, Wells is facing a new inquiry for failing to refund insurance money as required to people who paid off car loans early, according to The New York Times. GAP insurance, also known as guaranteed asset protection, makes up that difference for a lender if, for instance, a car is stolen before the loan is paid off. Regular car insurance typically covers only the current market value. Because Wells Fargo is a large auto lender, tens of thousands of customers may have been affected by the bank’s actions on GAP insurance. It is not mandatory for car buyers to carry GAP insurance, which typically costs $400 to $600. But car dealers push the insurance, and lenders like it because of the protection it provides. When borrowers pay off the loans early, they are entitled to a refund of some of the GAP insurance premium because the coverage they paid for is no longer needed. So not only did Wells fess up to forcing unneeded collision insurance on customers—of which 20,000 reportedly ended up having their car repossessed—it failed to pay back people who rightfully were owed money. A spokesperson for Wells told the newspaper that the issue was discovered during an internal review. And they should. Failing to refund insurance money could wind up increasing the total amount owed by a consumer, as the Times notes, and that figure can take a whack on someone’s credit report. What a mess. Have a tip about Wells Fargo and its auto lending practices? Reach out at ryan.felton@jalopnik.com or find my contact info for Signal here.